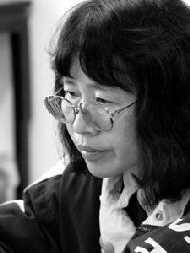 Can Xue was born in 1953 and brought up by her somewhat squeamish grandma who also had some strange habits. The unusual life experiences left Can Xue with special characteristics. 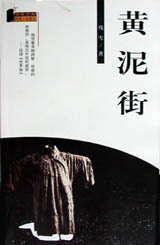 Formerly a tailor by trade, Can Xue (whose real name is Deng Xiao-hua) only began writing fiction seriously in 1983. Can Xue (translated as "the dirty snow that refuses to melt") prolifically writes avant-garde short stories, novellas, novels, and critical commentaries on writers who have influenced her Gothic magic, such as Jorge Luis Borges, Franz Kafka, and Dante. 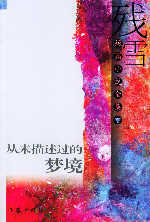 Her first Chinese work was published in 1985 while the English translation of Dialogues in Paradise, Can Xue's first collection of lyrical stories, appeared in 1989, followed by two novellas, Old Floating Cloud in 1991 and The Embroidered ShoesCollection of stories in 1997. Can Xue says her literature is soul literature that focuses on the human soul, not the outside superficial world. She has readily admitted to not being very concerned with national or even superficial political problems. Rather, she is interested in the psyche, which has revolutionary implications given China's previous artistic climate of socialist realism. She strongly aligns herself with Kafka and Borges, both of whom are part of the magical realist tradition. 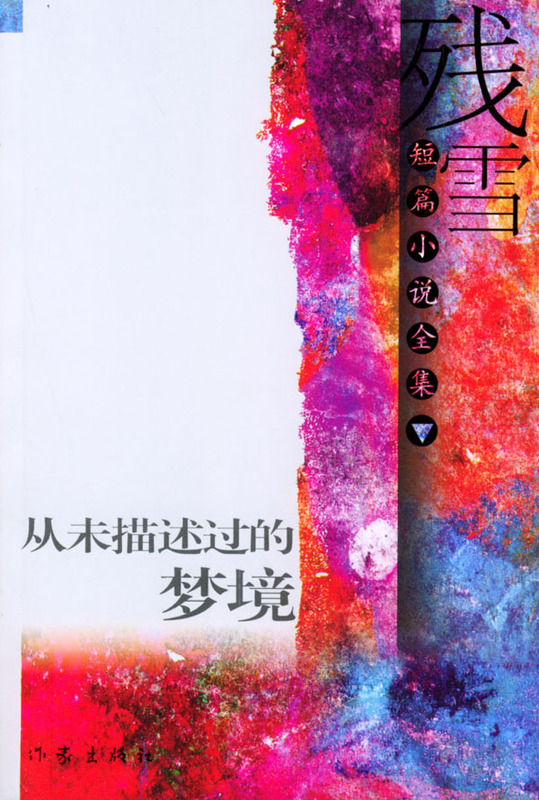 She says she writes with the most feeling in contemporary Chinese literature, as she releases her reason and senses into unconscious writing. "When I write, I always imagine a person behind me, editing my words. This person controls my writing, so I think all of my work is from this conscience. There is always one very abstract person in my head. I battle with myself and the characters in my works." She emphatically subscribes to the belief that "there is another world parallel to this blunt reality, and this dream world is much bigger and deeper. The soul world is much more important than this realistic world. Chinese people connect to the spirit of the self. Self-realization has been an important concept from ancient times until today."